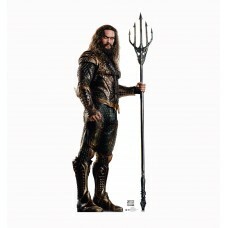 81 x 33 Our cardboard cutout of Aquaman (Justice League) . All cardboard cutouts come folded and hav..
74 x 32 inches. 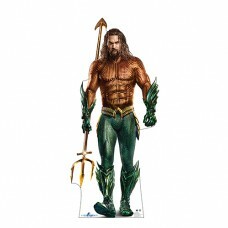 Our cardboard cutout of DCs Aquaman portrayed by Jason Momoa . 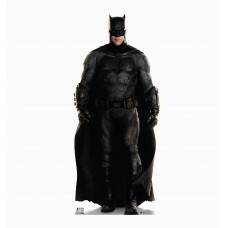 All cardboard cutouts..
76 x 33 Our cardboard cutout of Batman (Justice League) . 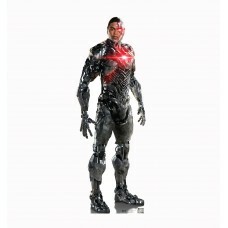 All cardboard cutouts come folded and have..
75 x 26 Our cardboard cutout of Cyborg (Justic League) . 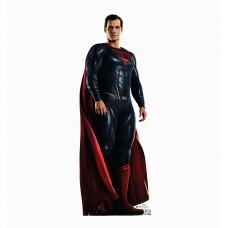 All cardboard cutouts come folded and have ..
73 x 26 Our cardboard cutout of Superman (Justice League) . 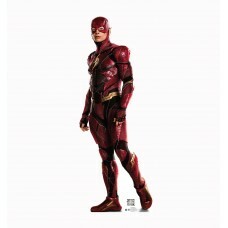 All cardboard cutouts come folded and ha..
71 x 26 Our cardboard cutout of The Flash (Justice League) . 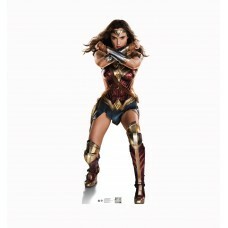 All cardboard cutouts come folded and h..
66 x 24 Our cardboard cutout of Wonder Woman (Justice League) . All cardboard cutouts come folded an..
70 x 35 inches. 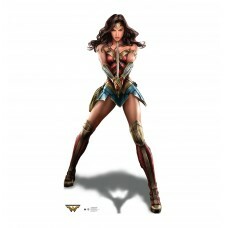 Our cardboard cutout of Wonder Woman (Wonder Woman) . All cardboard cutouts come fol..